Download your images for FREE. 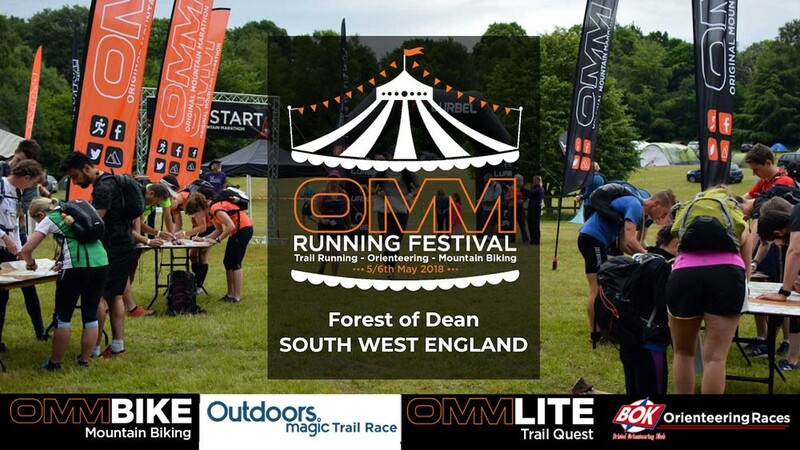 You are welcome to download your images from the OMM Festival. 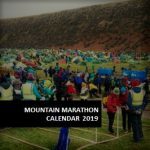 Please also tag us in any images you take from your weekend as we would love to see where you got to on the courses. We’ll continue to upload them through the weekend. 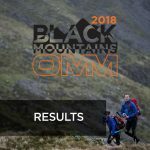 All results Saturday & Sunday can be found here. 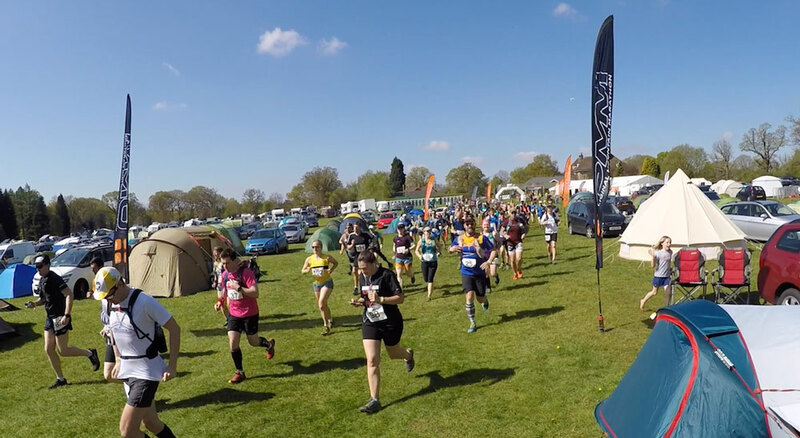 All results from the Half & Full marathon can be found here.